I love using cleansing milks for the squeaky clean feeling they give to my skin. 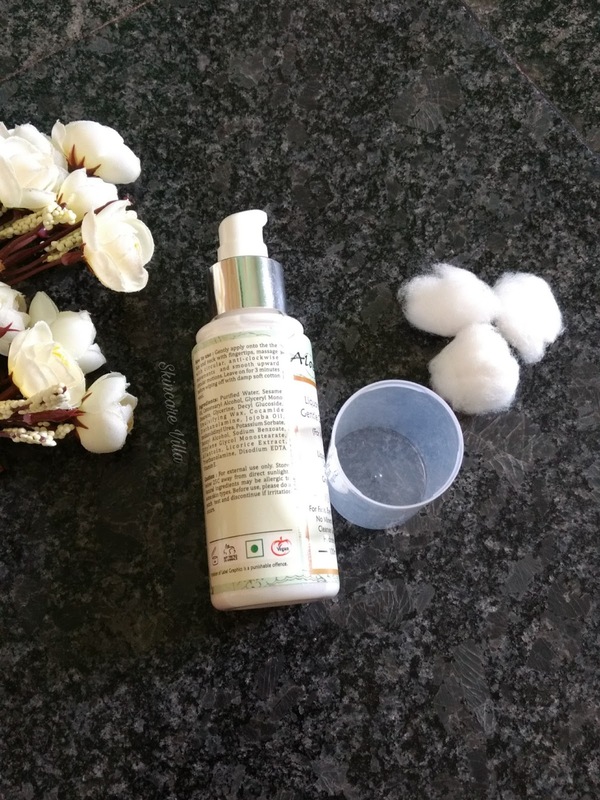 I have used Himalaya Herbals Cleansing Milk, Iraya Lotus Seed Cleansing Milk. 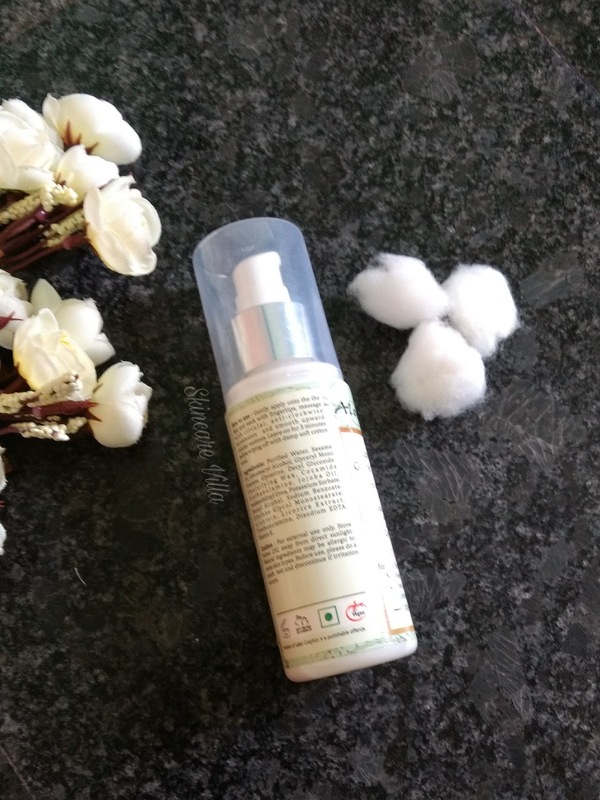 Recently I had picked up VLCC Sandalwood Cleansing Milk. I love all variants available especially the fragrant ones (although some fragrances itch my nose area 😛). Today's review is about a less talked brand called Aloe Veda and the product is Liquorice and Ginger Gentle Cleansing Milk. Brand claims - Formulated with Lemon, Ginger & Liquorice Extracts, Aloe Veda's Gentle Cleansing Milk penetrates the skin, freeing pores of dirt and pollutants. It completely removes make-up and impurities whilst gently hydrating the skin leaving your skin feeling clean and fresh. The astringent property of lemon lifts impurities from the skin while the light formula leaves no greasy feel and helps retain its natural moisture level. 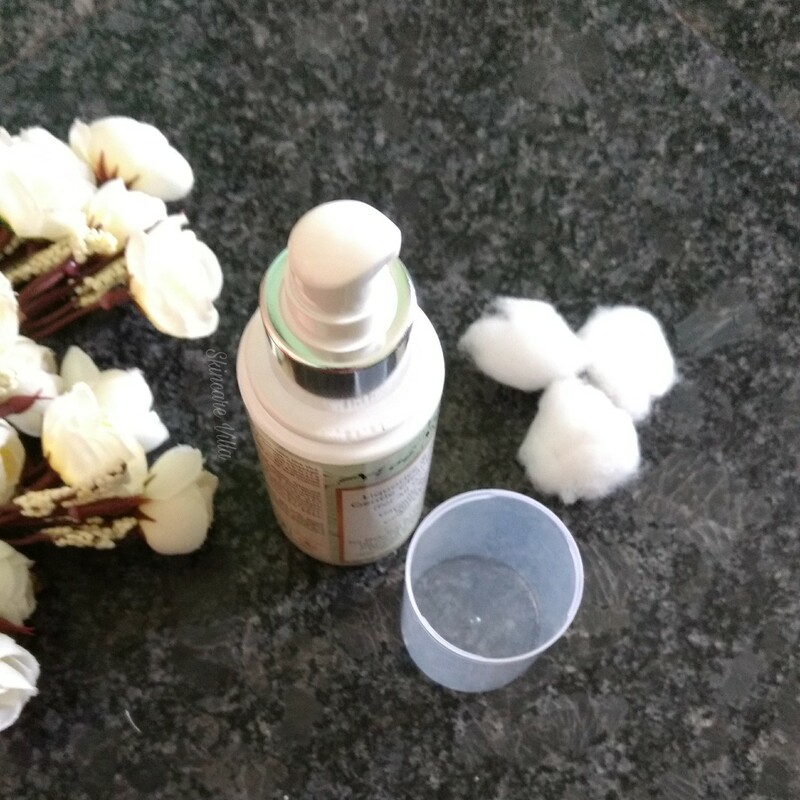 The product has a pump up packaging which is secured by a plastic cap and the whole bottle can be carried easily. The pump up mechanism isn't like normal hand wash sort pump up. This makes the product a winner incase of pump up packaging as well as travel friendly. The plastic cap also fits very tightly. Coming to the cleansing milk consistency, fragrance and texture. The cleansing milk has a mild ginger fragrance which is non bothering as well as non lingering. 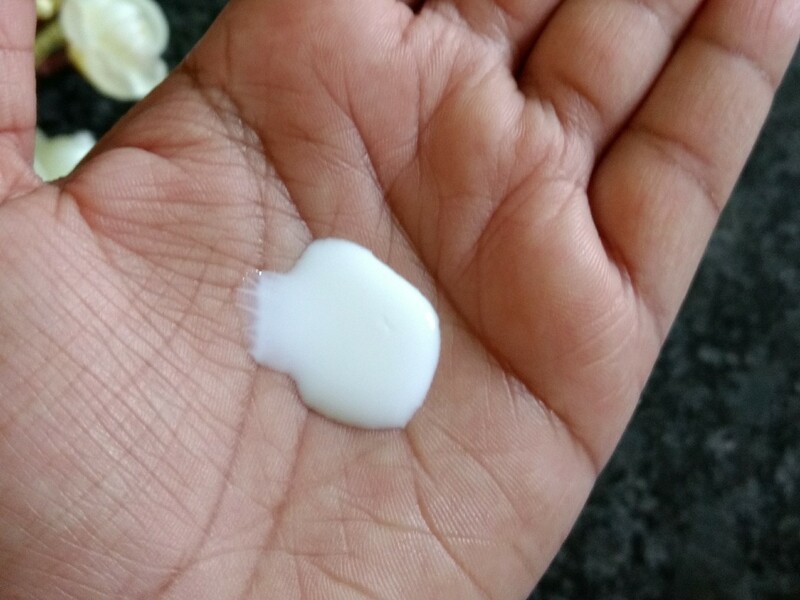 The consistency of the cleansing milk is so runny, that if you take the milk on your hand and try closing the cap with another hand you are sure to spill some 😂😂. The cleansing milk spreads easily on the skin but sits on the skin and takes time to sink into the skin. Being said that, it makes gliding of moist cotton balls very easy and quick. The cleansing milk is not at all greasy or oily or creamy sort. It doesn't even feel waxy. The cleansing milk removes dirt, sweat and excessive oil from the skin easily. It also removes light makeup like BB cream, concealer and lipstick. Since I am not much into makeup cannot say whether it removes heavy makeup, waterproof eyeliner, Kohl and sorts. Post usage the skin is left soft, smooth and clean, however applying moisturiser is what I would recommend since we tend to remove natural oils from the skin while cleansing. Overall the product is winner as a daily CTM routine part and for removing light makeup. Price, Shelf life and Availability - 210 INR for 100ml with a shelf life of 2 years. Available on major shopping portals as well as Aloe Veda website. 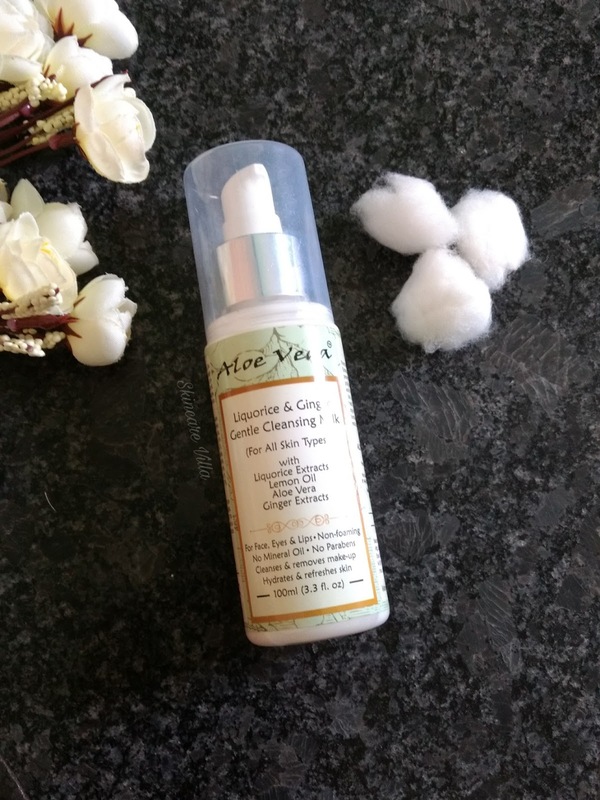 I would recommend the Aloe Veda Liquorice and Ginger Gentle Cleansing Milk as a suitable product for daily CTM routine or for removing light makeup. The paraben free formulation makes it a winner. The price at which it is offered makes it the affordable one among the other brands offering paraben free cleansing milks. Do give it a try!